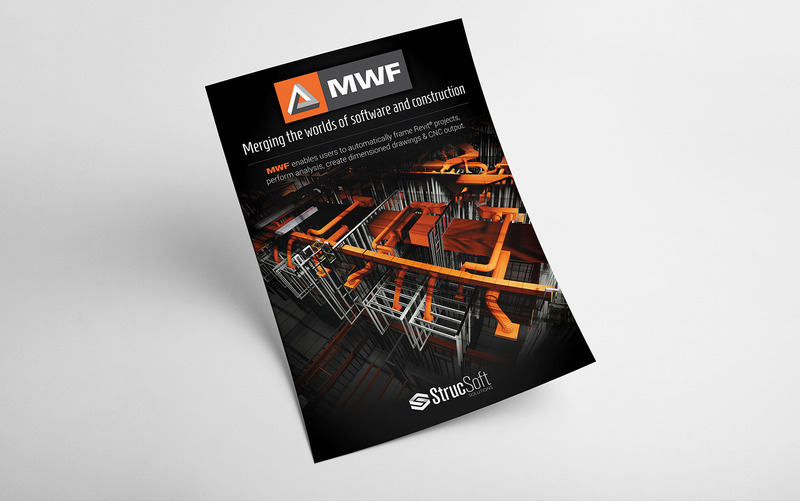 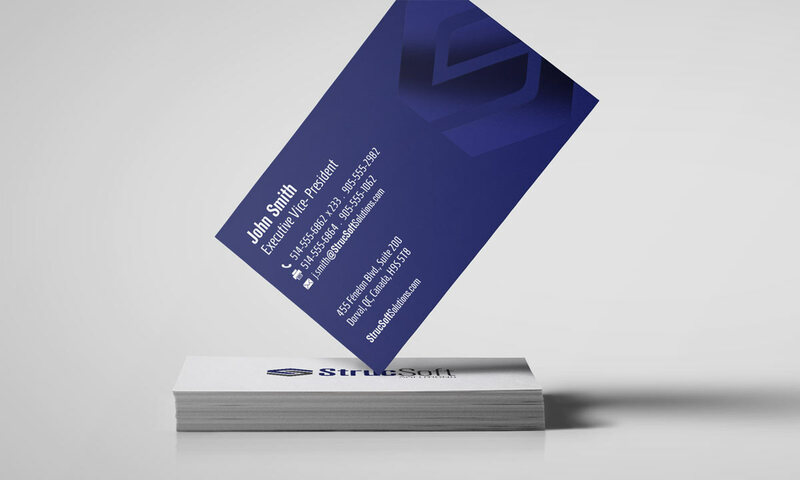 We started working with StrucSoft Solutions in 2013, with the mandate to redo their website along with branding of their software. 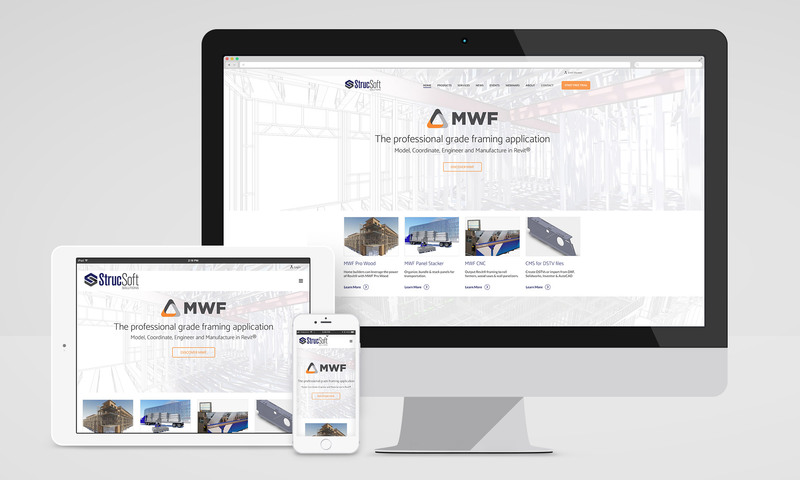 Since then we have refreshed their MWF software logo and website for a second time, which was launched in 2018. 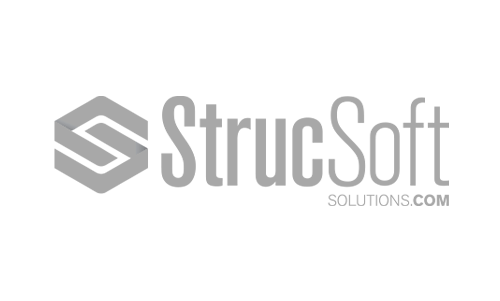 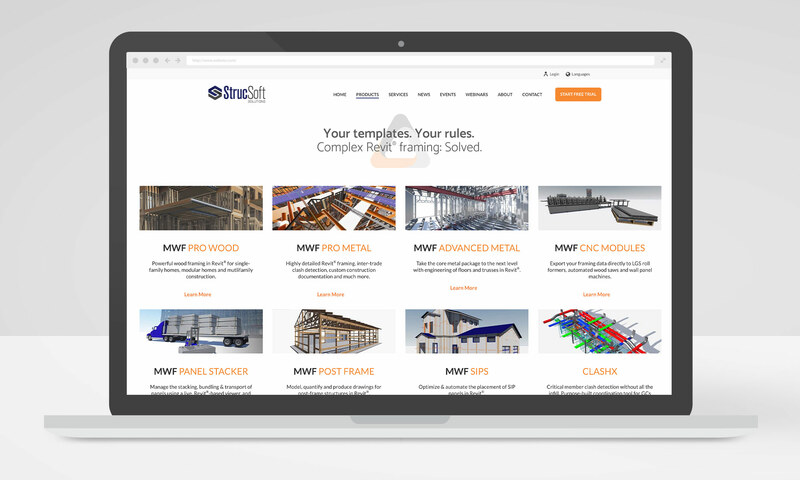 333 continuously helps StrucSoft maintain their website and web needs, as well as design brochures, banners, and stationery. 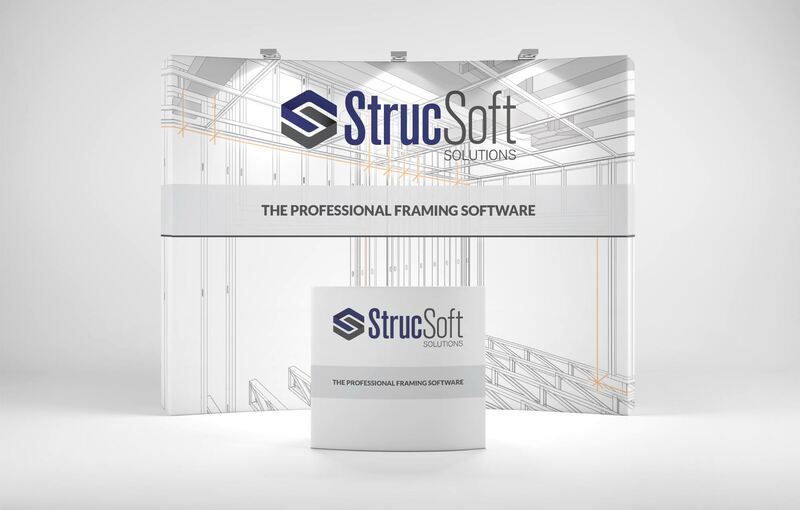 StrucSoft Solutions is a developer and distributor of Building Information Modeling (BIM) software components targeting the AEC and fabrication sectors. 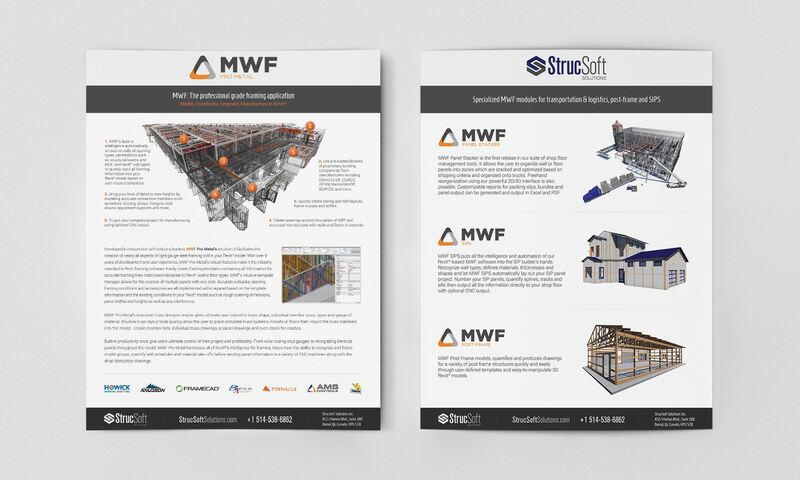 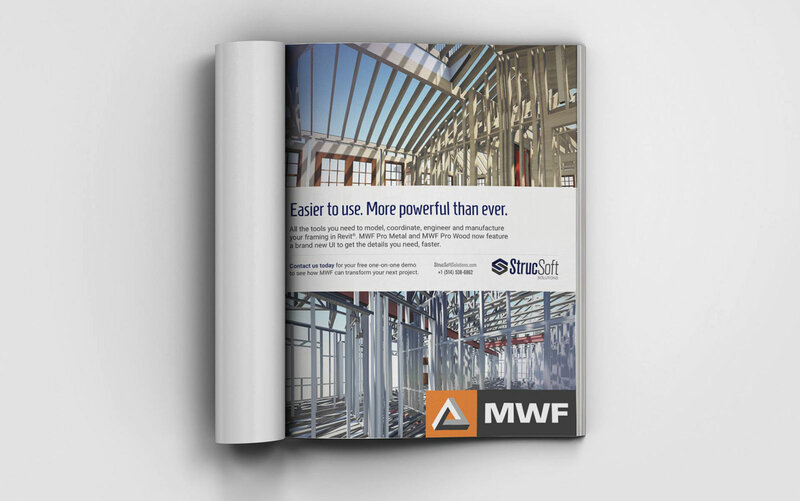 They specialize in Revit® software related to structural steel, wood and light gauge metal construction, with their star solution being MWF (Metal Wood Framer).